Let’s build sustainable hardware. With everyone. For everyone. 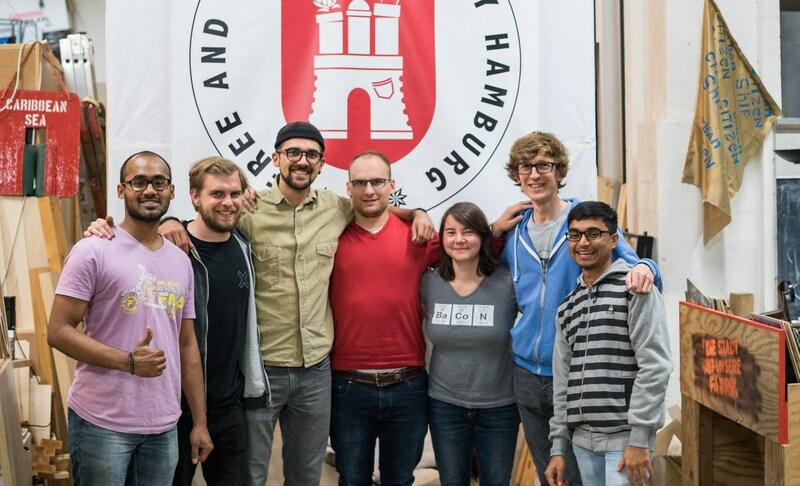 We are a team of open source hardware enthusiasts located in Hamburg. Step-by-step guide for renewable energy hardware. 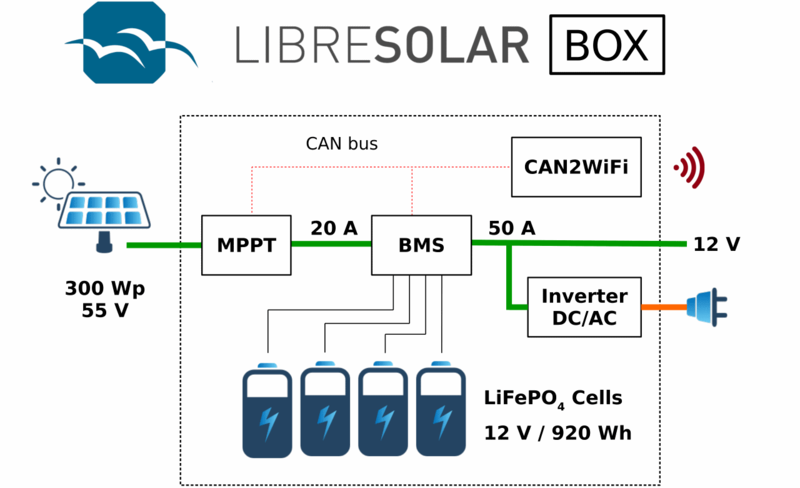 Portable solar generator with Li-Ion batteries.